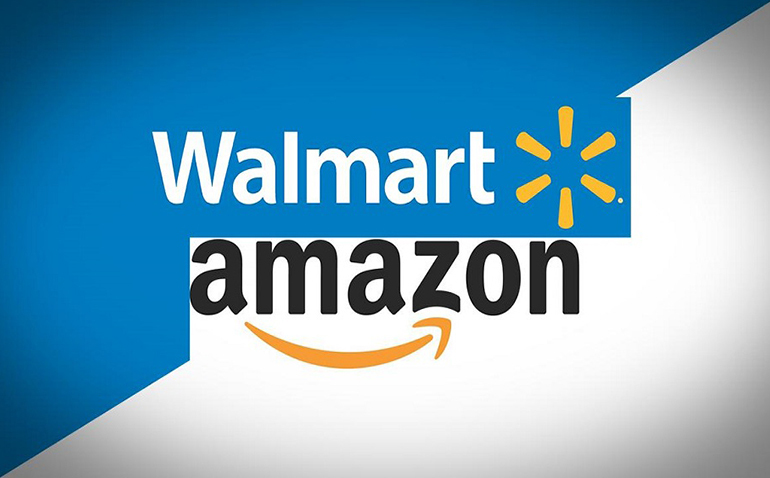 Coming soon to a marketplace near you – two of America’s biggest and most famous companies face off in a food fight to end all food fights. 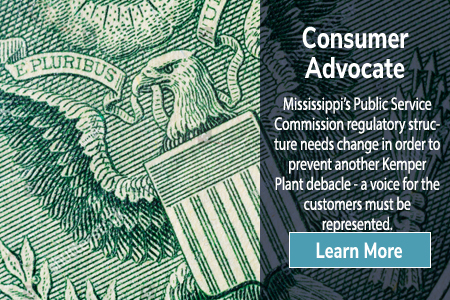 At stake is nothing less than the $800 billion Americans spend every year on groceries. On one side is an old disruptor that is now the King Kong of groceries, Walmart. On the other side is a new disruptor and the Godzilla of e-commerce, Amazon. Both companies are Jedi-Masters of logistics and bring unique advantages to what will be an epic confrontation. 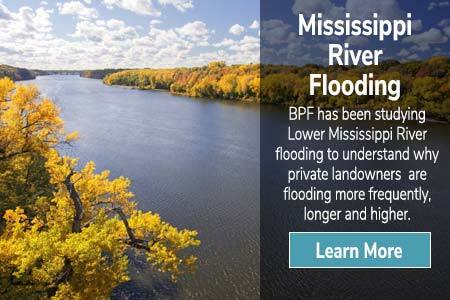 City and county governments are always trying to grow their sources of tax revenue to sustain their operations and one way they can do that is to encourage economic development with several tools. 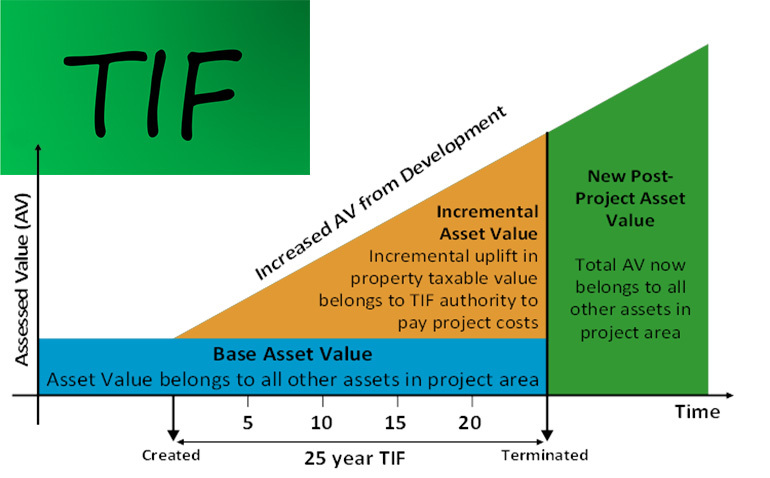 One of those tools is called tax increment financing or TIF. 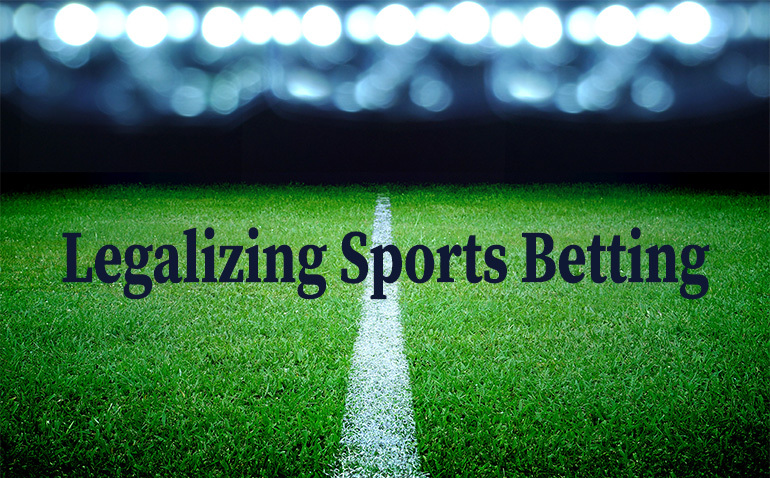 Mississippi could be a national trendsetter thanks to a U.S. Supreme Court decision that allows states to legalize sports betting. 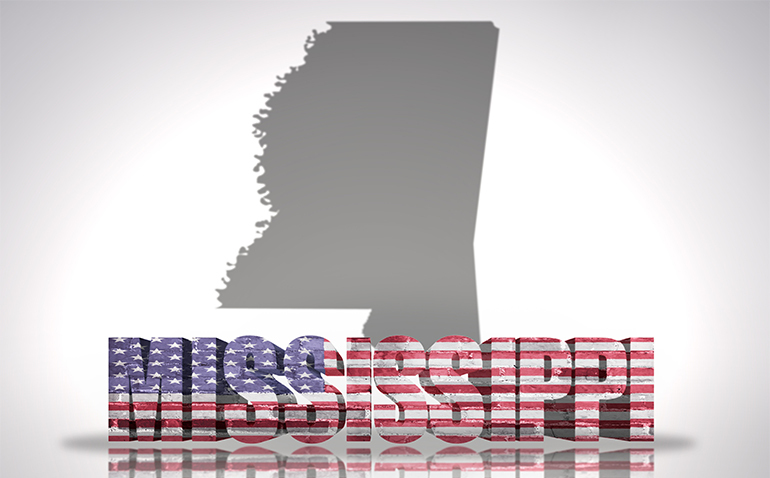 The recently released Rich States/Poor States report by the American Legislative Exchange Conference ranks Mississippi as the sixth worst state in economic performance, but the state is in the middle of the pack at 24th for economic outlook. 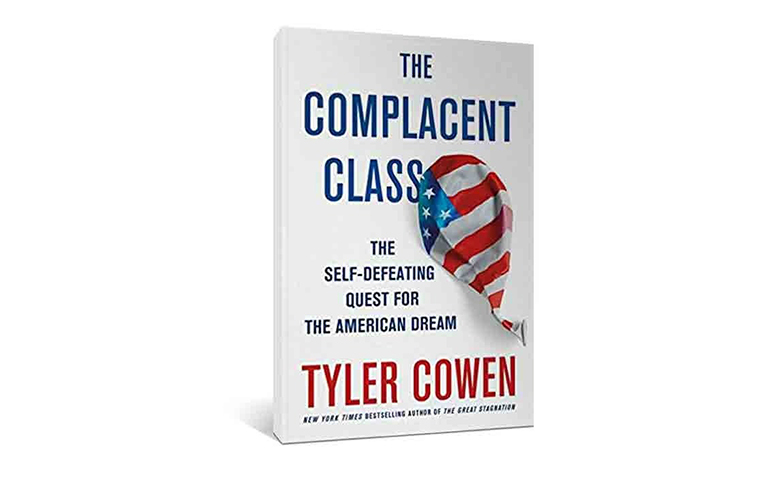 The Complacent Class: The Self-Defeating Quest for the American Dream, offers a provocative and scary thesis – there is a troubling trend in America towards more stasis and less risk-taking that threatens America’s potential for long-term economic growth along with the prosperity of its middle class. Guess what the world’s most populous country will be in four years? What will the world’s third largest economy be in 11 years? Third largest military in the world today? The answer to all these is India.